Let me be perfectly frank here; when a marketing executive first contacted me asking if I’d like to try the Voloom, I was a little hesitant. I checked out the brochure that was attached to the e-mail and giggled under my breath a little. What an oddball contraption, I thought. I’ve never seen or heard of a device like the Voloom, and while I understood the concept, I truly thought that the Voloom wouldn’t come close to delivering the results that were shown in the photos. If they did, I could only imagine that the root of my hair would be a visible hot mess. It showed up in the mail a few weeks later and I spent some time looking through the papers that accompanied my new toy. I wasn’t too excited to try it until one morning when, after finishing a grueling workout I really didn’t want to fight with my hair before a family lunch outing. I guess I figured that if it didn’t go well, my family wouldn’t beat me up too harshly. Win, win. After using the Voloom for the first time, I’m truly in love with it and find new ways to add effortless volume to my hair with each use. It not only delivers on all its promises, but it’s easy to use and fast without all the teasing and extra volumizing products that I’d normally use on my hair. The Voloom looks like a bizarre old-school crimper. To start, turn the device on and adjust the temperature control as desired. The finer/thinner your hair is, the lower you’ll prefer the temperature. Error on the side of a lower temperature and adjust to a higher temperature, if necessary. 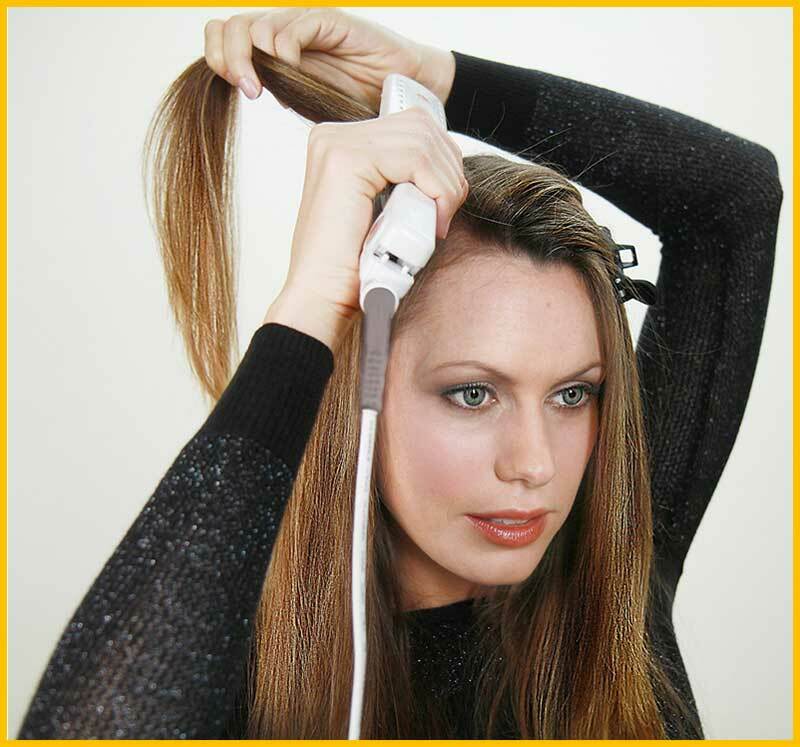 Style your hair normally before using the Voloom. 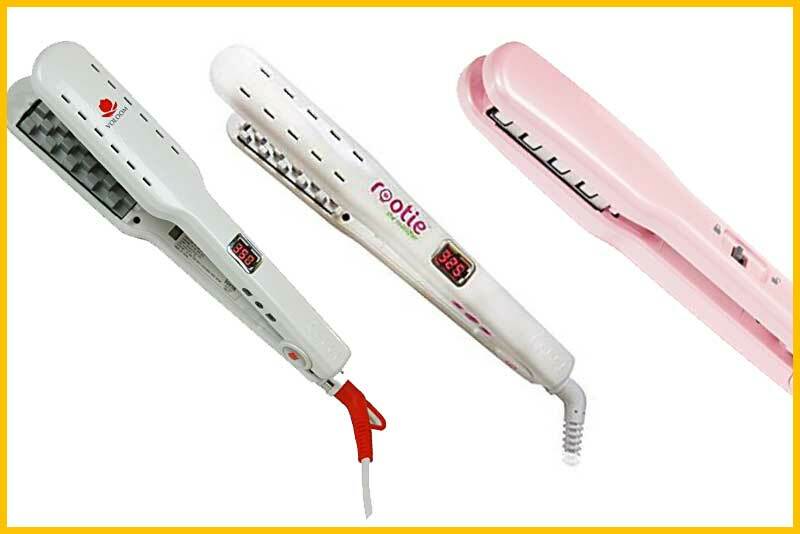 You can straighten, curl, flip, or add waves using your normal hot tools. The Voloom adds a finishing touch to your finished, dry style. At first, the idea of another process seemed cumbersome to me, but I promise that this volumizing method is more effective and less time consuming those products and teasing. When you’ve finished your style, section off the top layers of your hair with the awesome clips that come with your Voloom. Next, focusing on the underlayers of your hair, take small sections and use the Voloom to crimp your hair next to your scalp. One crimp per section next to your scalp should be enough to get the volume you desire. Smaller more precise sections will result in more volume throughout your style. The Voloom will create a heavy texture to the root of your hair. When you have finished crimping all desired hair, release the top un-crimped section, the crimped sections will disappear. You can finish your style by teasing your hair, where and if desired for more volume or to ensure that your hair doesn’t split. I did some final teasing to modify the final shape of my hair. For more information on how to use the Voloom, check out this video. The Voloom is great for freshly washed hair, but I was even more impressed with the volumizing abilities for the second (and third) day hair, post-workout hair, or to pump up the volume in updos and ponytails. Additionally, cowlicks and annoying flat spots are easily remedied with the Voloom. You can truly achieve salon enviable styles easily at home. The volume achieved with the Voloom lasts all day and won’t fall apart with wind or by running your fingers through your hair. 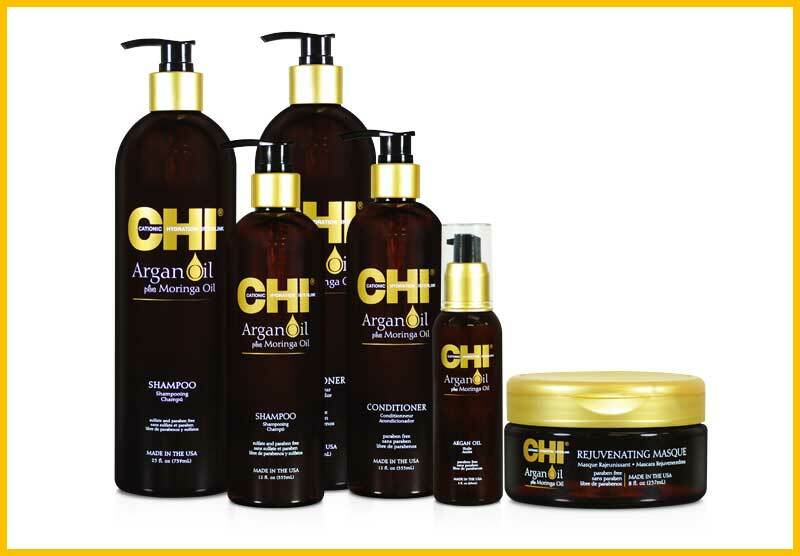 In fact, your hair’s natural movement is enhanced without compromising your style. No need for heavy products and hair sprays to keep your style in place. I really love the Voloom for thin/fine hair and long heavy hair that doesn’t seem to hold volume from hair products and hair-breaking teasing. My backcombing efforts are often short-lived, leaving my hair is flat as a pancake before the day is half over. With the Voloom volume, the style stays all day. The Voloom is available at the Amazon.com Website, and sells for $129 (which includes shipping and handling) and includes a handy heat mat/travel pouch, 3 firm-grip hair clips, and a precision sectioning/teasing/smoothing brush. You can try the Voloom for 30-days, risk-free.